80% of users rated this business as excellent or very good. My daughter has a giant schnauzer and he didn't like it, so it was brought down for my dog a springer spaniel that can be choosy as he prefers meat to grained food. I found that without meat he thoroughly enjoyed this package. Having located as Local stockist I will be visiting them with a view to purchasing some. Having found pieces of plastic in two tins of Lily's dog food I wrote to the company (registered mail) and sent the plastic for their inspection, that was mid August. Having not received a reply I phoned them yesterday , Sept 7th. On my first attempt the phone was put down before I had chance to speak? The second time I did speak to a young lady who said she would look into the matter and ring me back that was over 30 hours ago, I still await her phone call. Shame on you Lily's if this is how you treat your customers. I won't be buying any more of your food and will advise friends and family to do likewise. 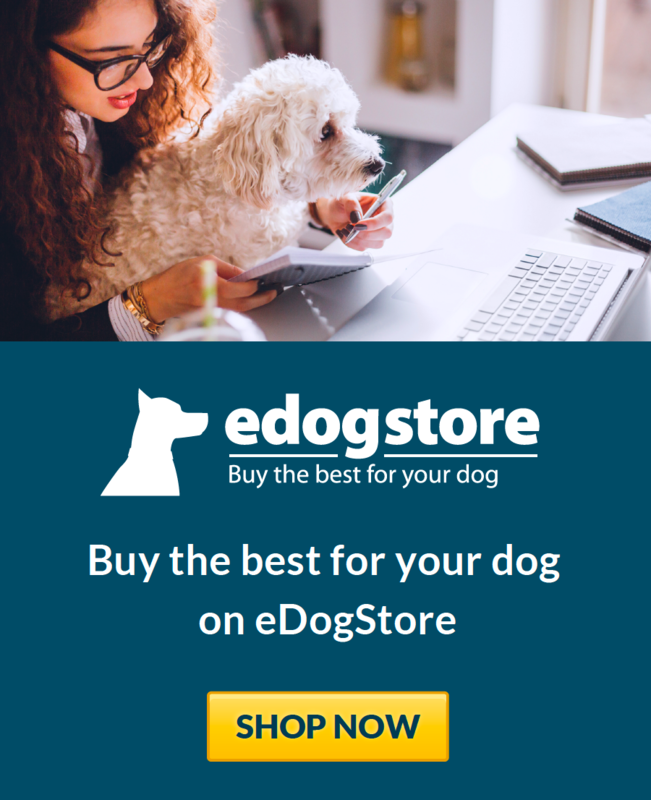 I work in the dog food industry and have done years of research and this is singlehandedly the best dry food for ingredients, quality, very well sourced and actually has your dogs best health as it's first priority instead of money. The high price puts people off a little but mans best friend should receive nothing less. God bless Henrietta morrison and lily for setting the standards high. Regardless of price the value for money is exceptional. My dog absolutely loves this food and all the treats. She is much happier and healthier than previous cocker spaniels I have owned and I'm pretty sure this is in part to having a food such as Lilys kitchen available. 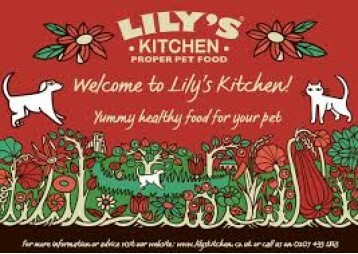 Really love Lily's Kitchen, especially as it looks like proper food and doesn't have that rank dog food smell about it. 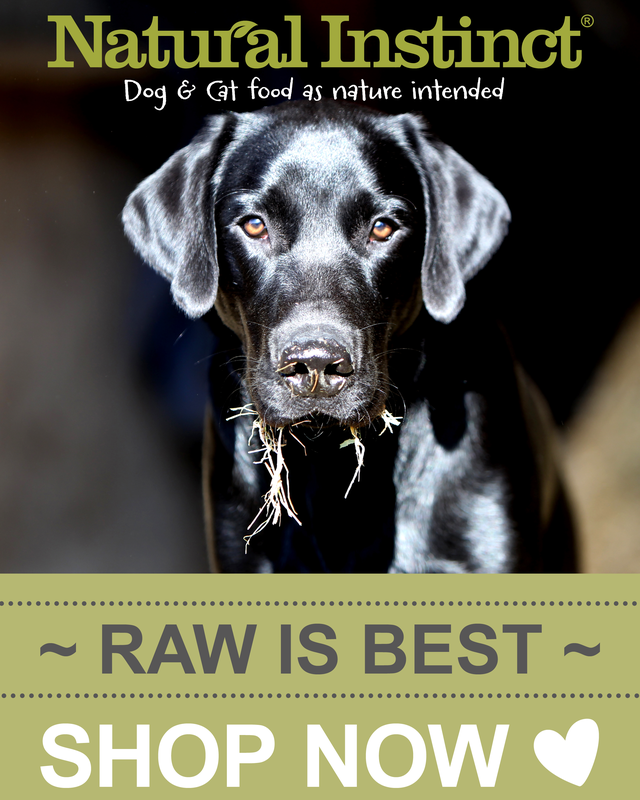 However, the wet food is too rich for my dog and makes his doings a little sloppy. However, my old uncle Oscar the Shih Tzu adores the trays of lamb. Dobby has the breakfast crunch daily which he adores, and as a treat occasionally we get a bag of the kibble. It is very expensive though. It's more expensive but if you can afford it, it's highly recommended. 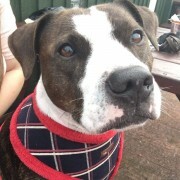 I have over 20 years experience with dogs, including owning dogs, breeding, dog boarder and walking. Lily's Kitchen seems to do my dogs a lot of good. They love it. It keeps them healthy, inside and out. It keeps me happy because it says it's good wholesome grub and it keeps my dogs happy.